Right now in Costa Rica it’s warm and I’m enjoying a week-long break. Here they call it semana santa or “holy week,” but in English we’d usually call this time Easter break or Easter week. 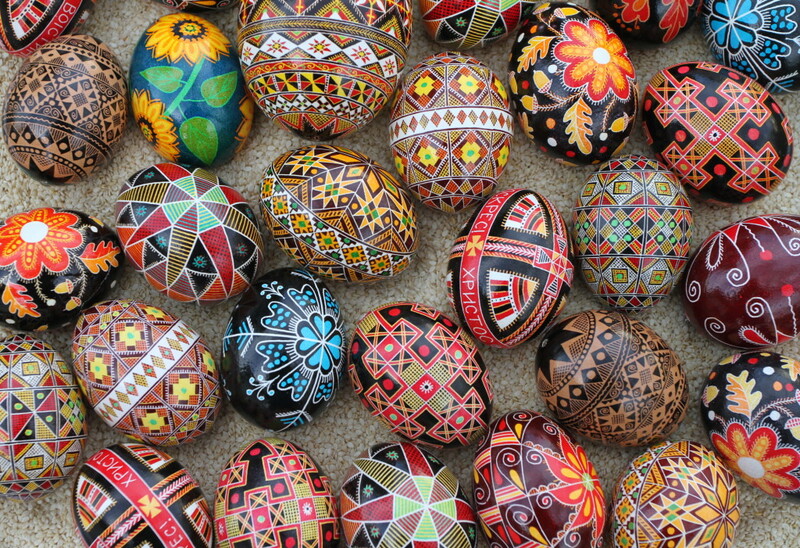 I’ve written a bit about Easter in the past (see here and here), but this time I wanted to share another article that I wrote for FluentU. It’s all about Easter vocabulary, with a lot of word, explanations, and examples. If you have a chance, check it out to see how many you already know! Thanks for reading, and if you have the week or even a few days off, I hope you enjoy your break!